Singapore's 'vertical village' has been named the World Building of the Year at this year's World Architecture Festival. 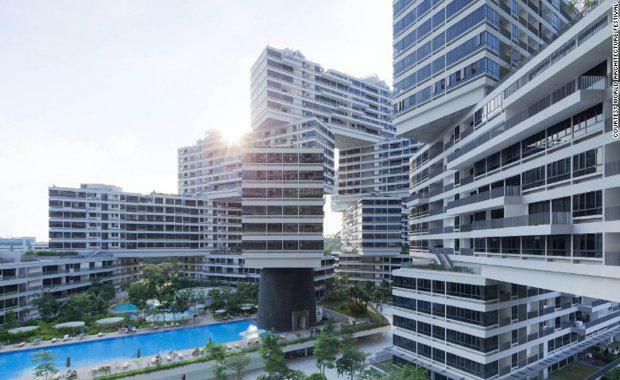 Designed by the Office for Metropolitan Architecture and Buro Ole Scheeran, the Interlace took out the top award, praised for its "radical and alternative" approach to living in the Singaporean tropical environment. CNN Style the firm wanted to conceptualise the design as more of a village.